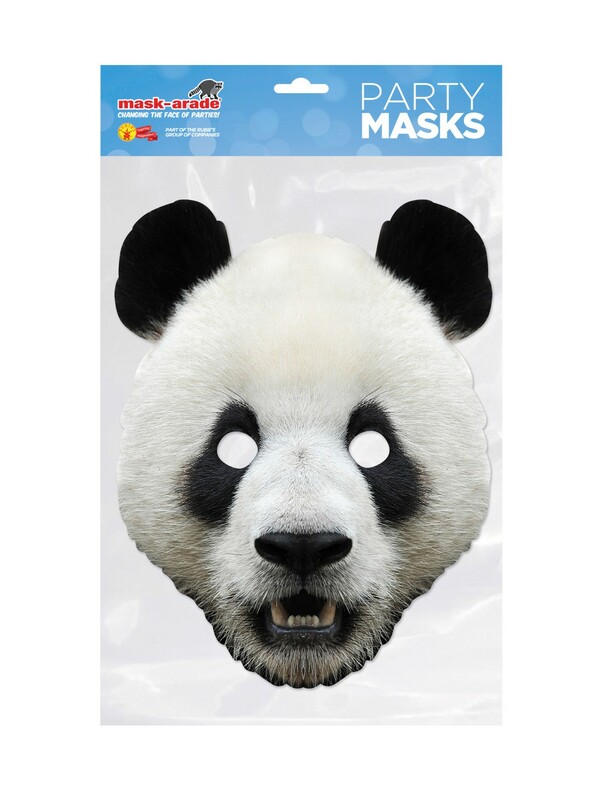 Get a great, cute look for your next night of amazing Halloween fun with the Panda Facemask – Costume Accessory! If you want to look amazing for events like a costume party, a night of trick-or-treating, or plenty of other great reasons for dressing up this Halloween! This item comes with a mask.